2 week in! We are on day 14! We hit another week mark so reps all stay the same, no new exercise added today, just the plank hold time increases. If you are not being challenged enough with this challenge then you are one tough cookie 😉 I feel the burn everyday! Oh man, do I feel the burn! 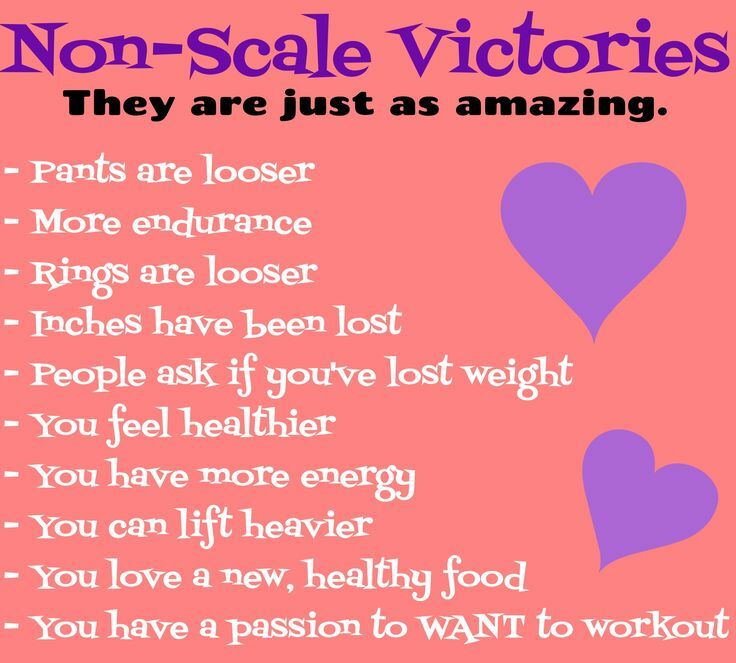 Along the way of reaching a health or fitness goal are smaller victories or non-scale victories. Maybe you are noticing that your abs can handle a more intense workout, or pants or clothes are fitting different on you or maybe you are feeling healthier or stronger. What is a small victory that you are experiencing, up to date, with this challenge? I would love to hear your small victory! You know had my 3rd baby, 5 months ago now. After having a baby, my abdominal muscles separate. It’s called, diastasis recti. It is pretty common. It can take awhile for that gap to be filled. It takes being consistent and patience for those muscles to come back together. I still have a small separation in those muscles. I can feel a small hole in my muscles under my belly button. 5 months after having a baby and working on my abs, BUT my small victory is that I can tell my abs ARE getting stronger. My abdominal muscles can take a tougher workout. We have to celebrate those small victories along the way to our big goal! Keep it up!! Let me know you completed day 14.